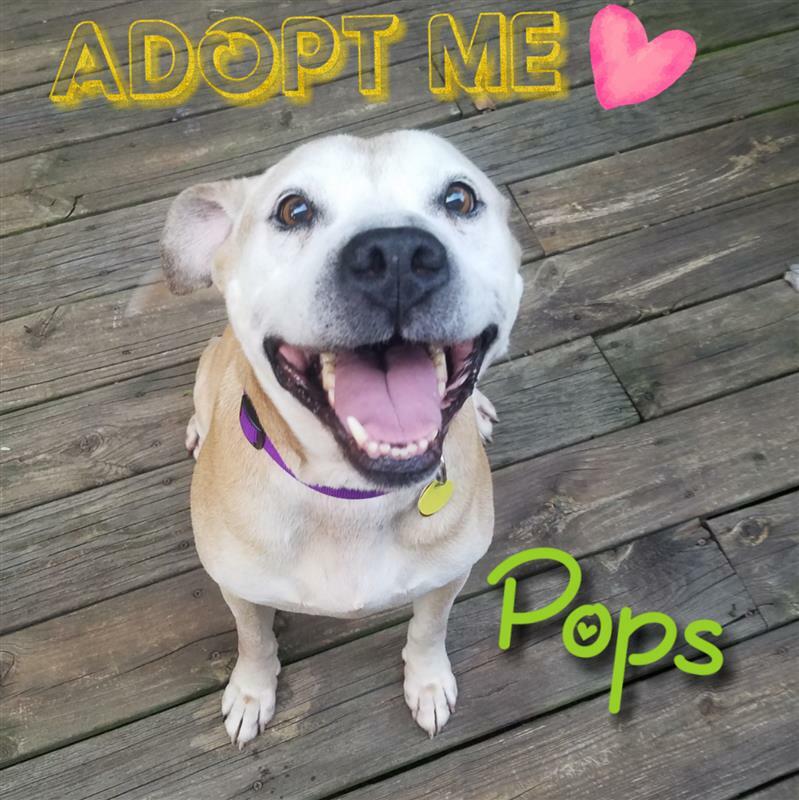 Every effort is made to bring our dogs to the listed event each week, but due to volunteer or foster commitments Pops may not be at every event. To find out if Pops will be at this event, contact KimM. 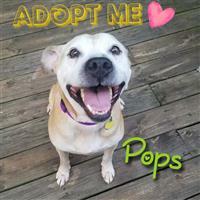 Pops is a calm, laid back guy who just wants love and belly rubs. 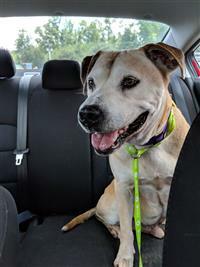 He absolutely loves people! He does better with calmer dogs or dogs that will leave him alone. He is also good with cats and kids.